Ghost Hunting Theories: Paranormal Geeks Published!!! 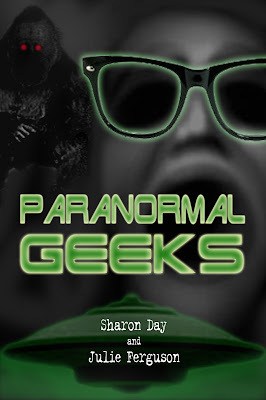 Julie Ferguson and I are proud to let everyone know that Paranormal Geeks has been updated with more info and released in publication again. It is in paperback, as well as Kindle and Nook. We took over a dozen Paranormal Geeks and sat them down for interviews to learn more about what makes us tick and where we fit into the scheme of things. As Julie and I like to say, "Paranormal Geeks: We Outnumber the Normal People." We include a quiz and a certificate! Yes, you can be certifiable! Here's just some of the contents - What is a Paranormal Geek? How Are Paranormal Geeks Born? What Are the Types of Paranormal Geeks? 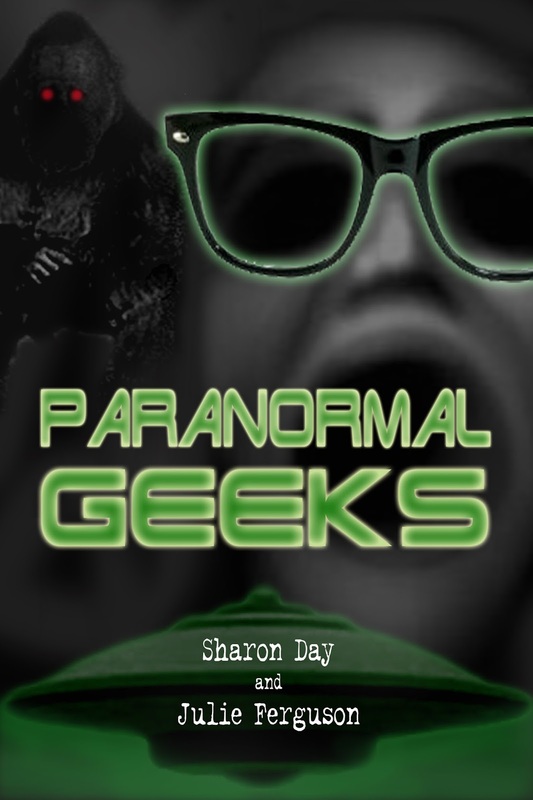 What Constitutes a Paranormal Geek Lifestyle? Halloween: The Sacred Holiday, Celebrity Geeks Paranormal Geek Certificate and tons of resources! We'd like to thank Cliff Barackman of "Finding Bigfoot" and Ben Hansen of "Fact or Faked: Paranormal Files" for their confessions of Para Geekness! Check out our Paranormal Geeks Shop. It has many paranormal geek logos on tons of items. Enjoy Paranormal Geeks Radio show with host Jim Heater, covering all PG subjects, on Saturdays at 6 pm EST on Para-X radio!